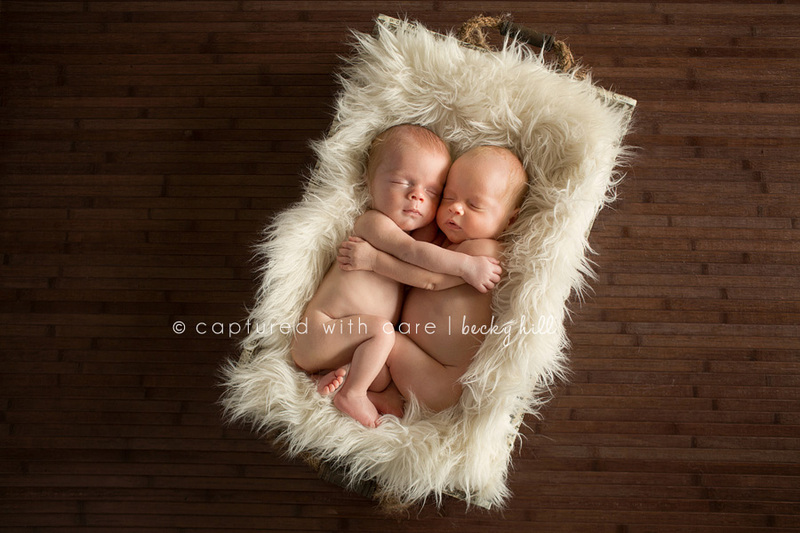 I love twin sessions! 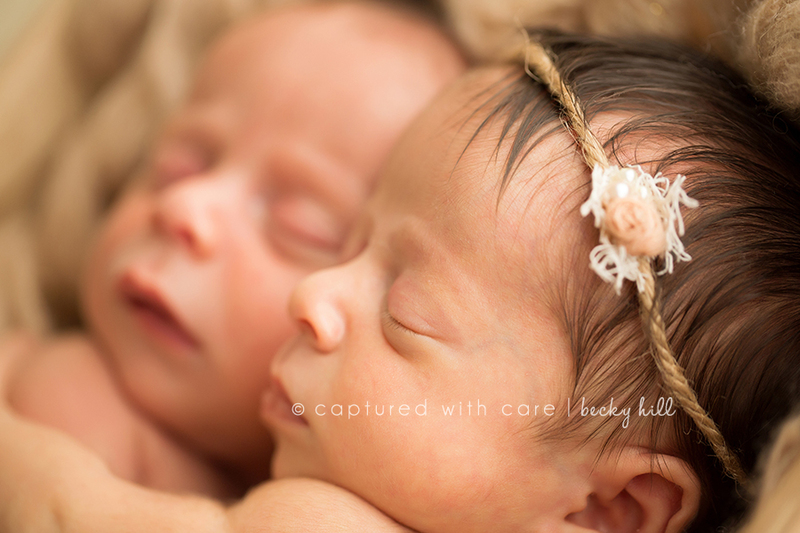 There is nothing sweeter than two sweet little newborn babies cuddled up together! 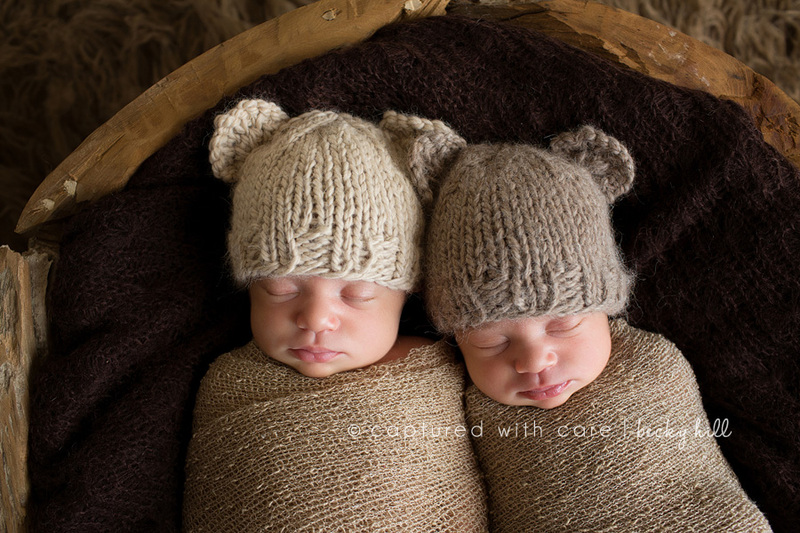 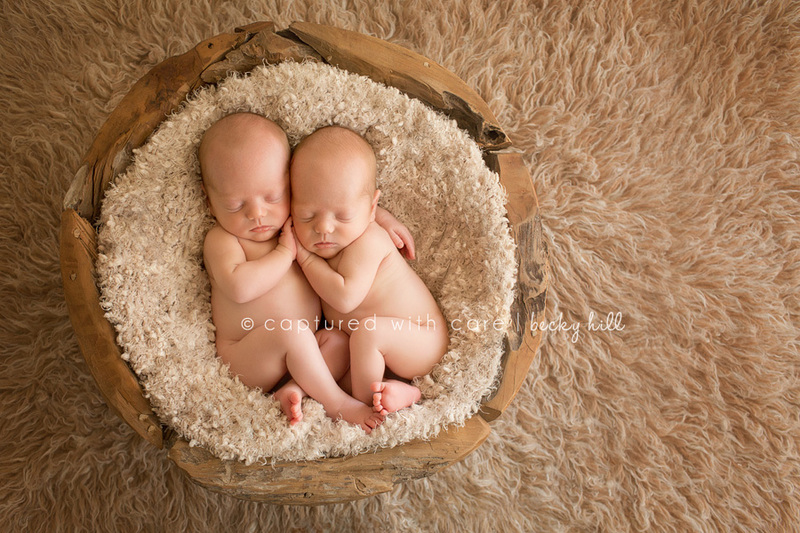 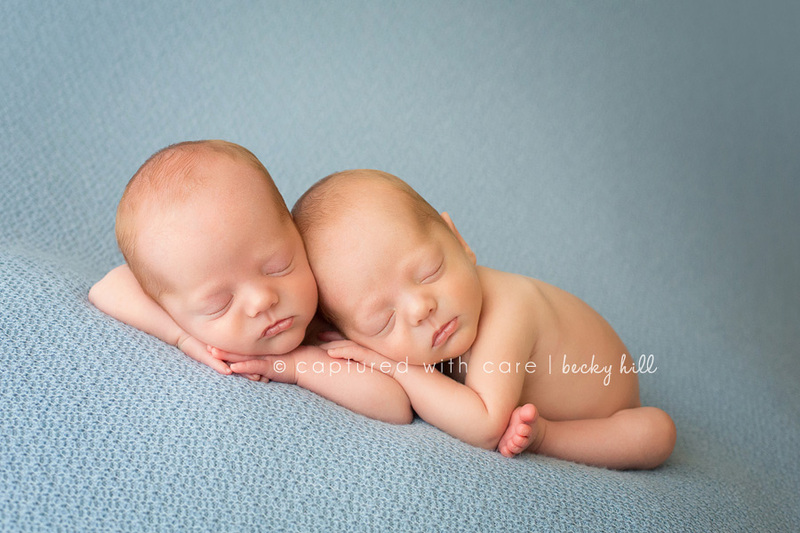 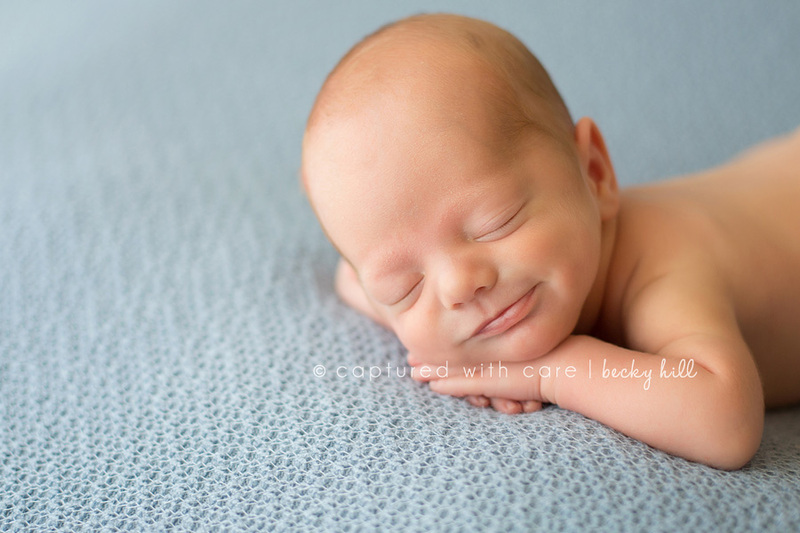 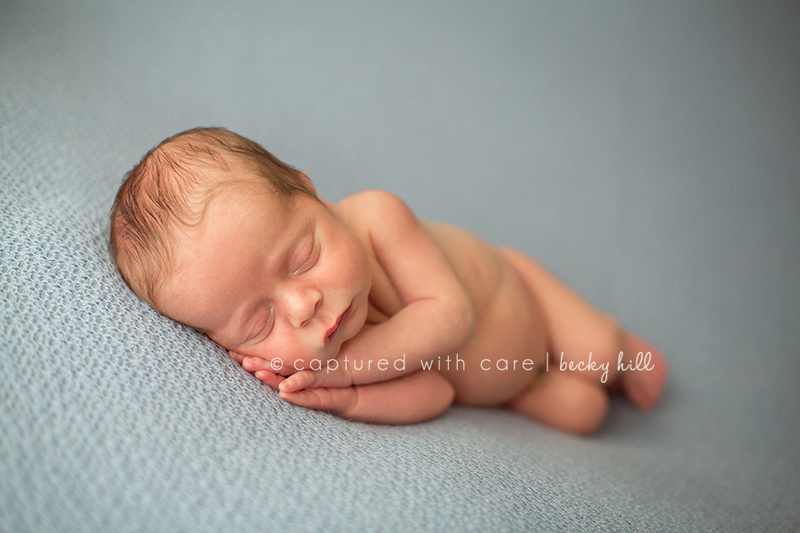 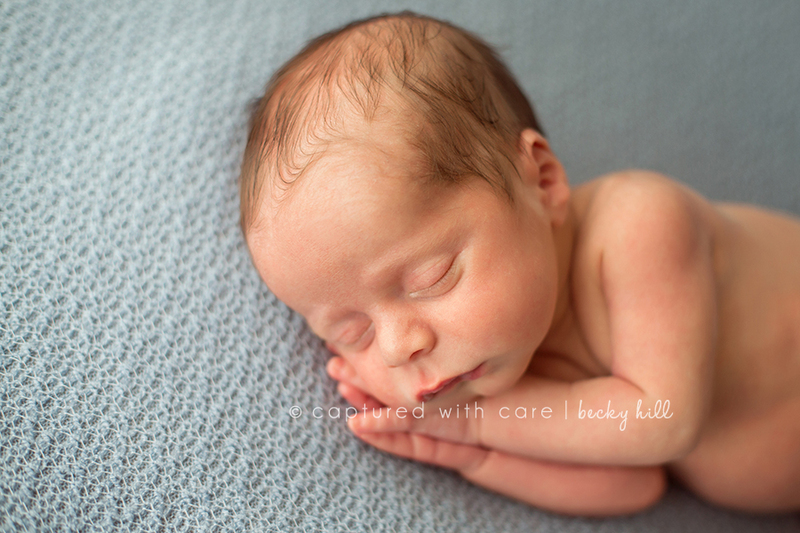 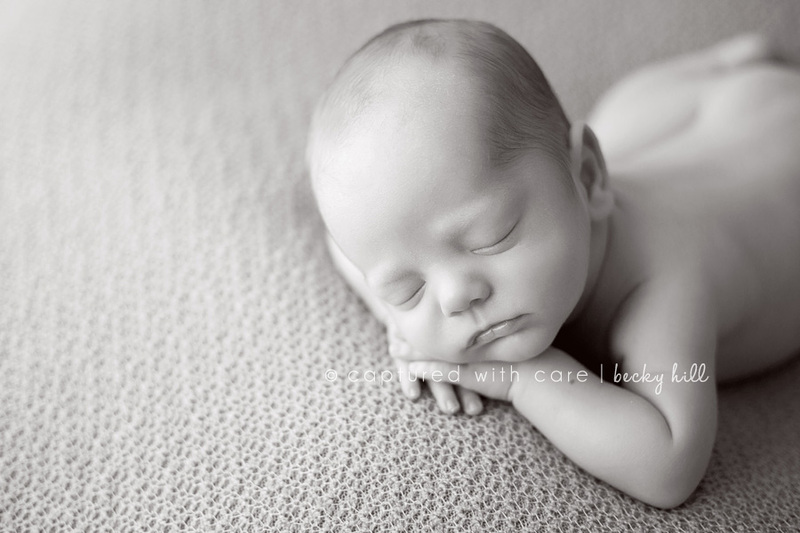 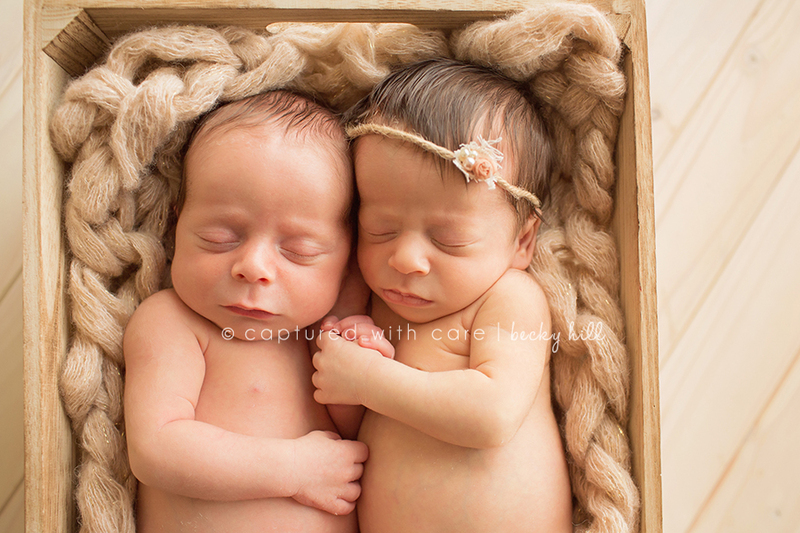 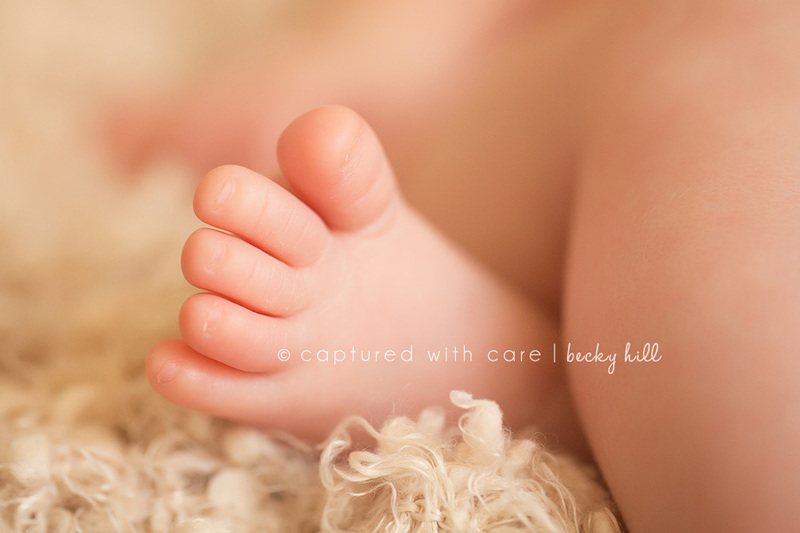 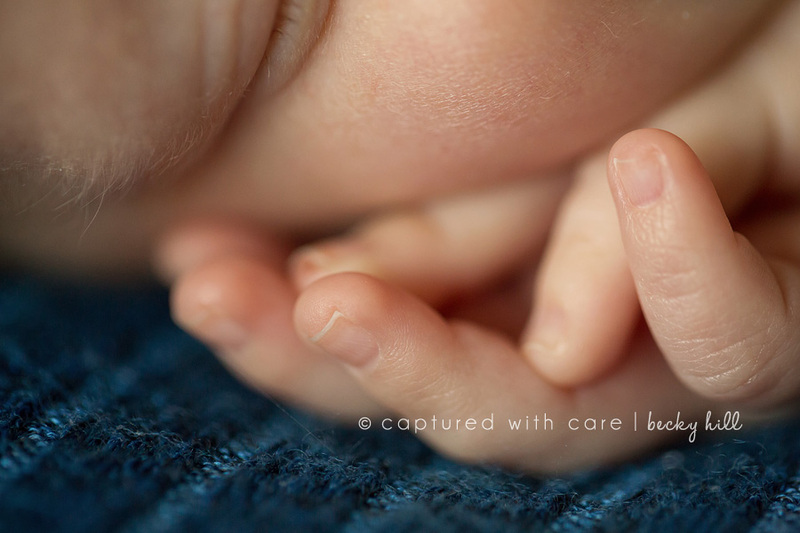 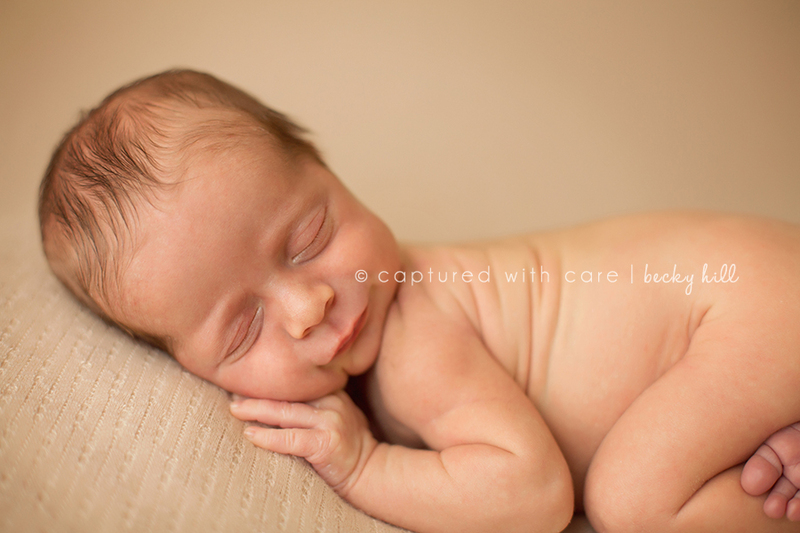 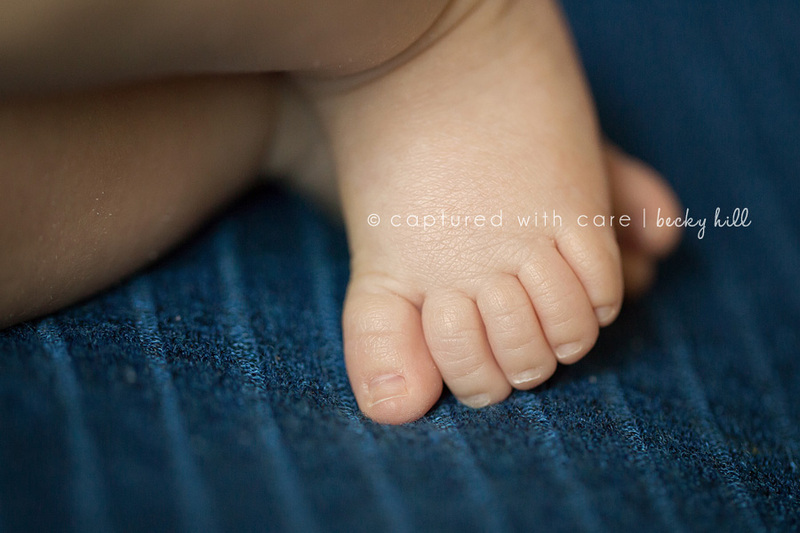 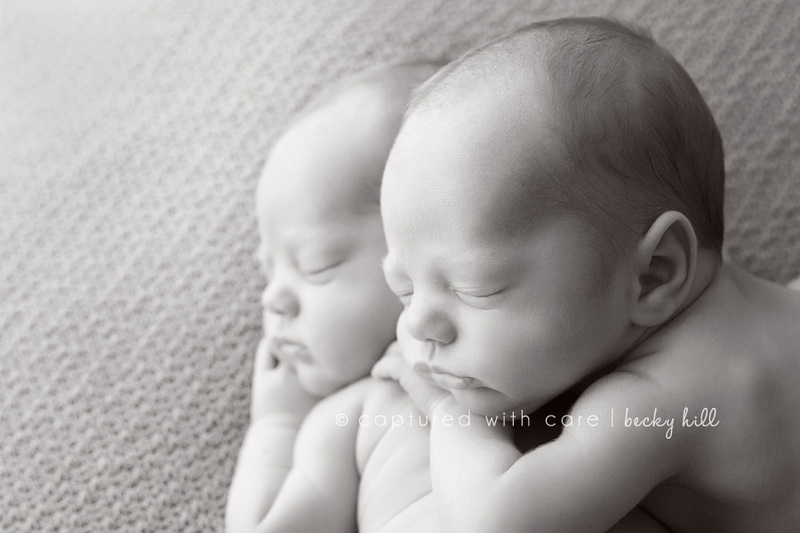 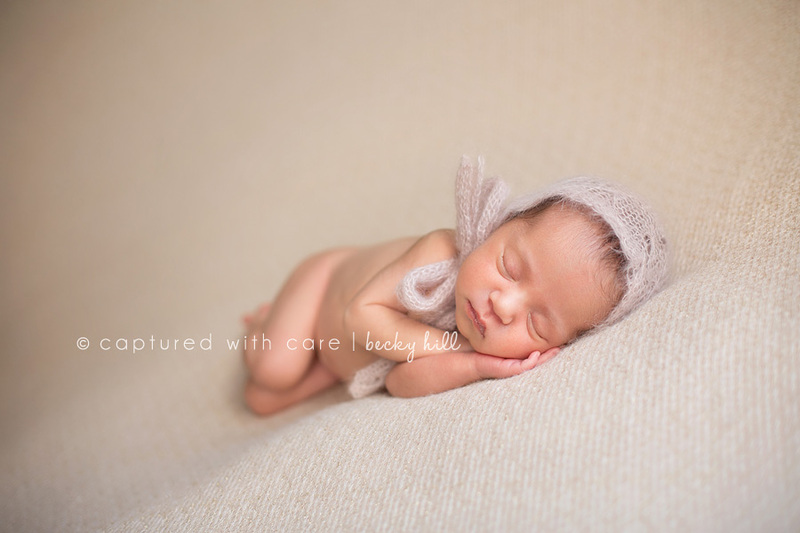 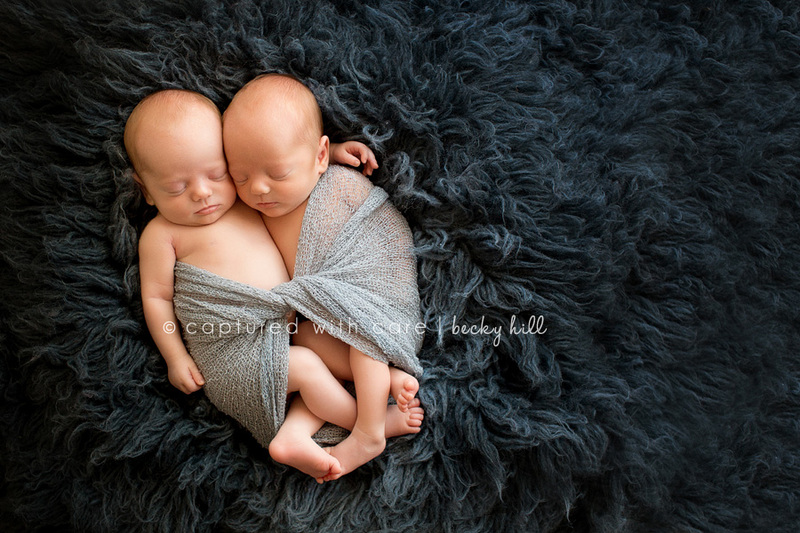 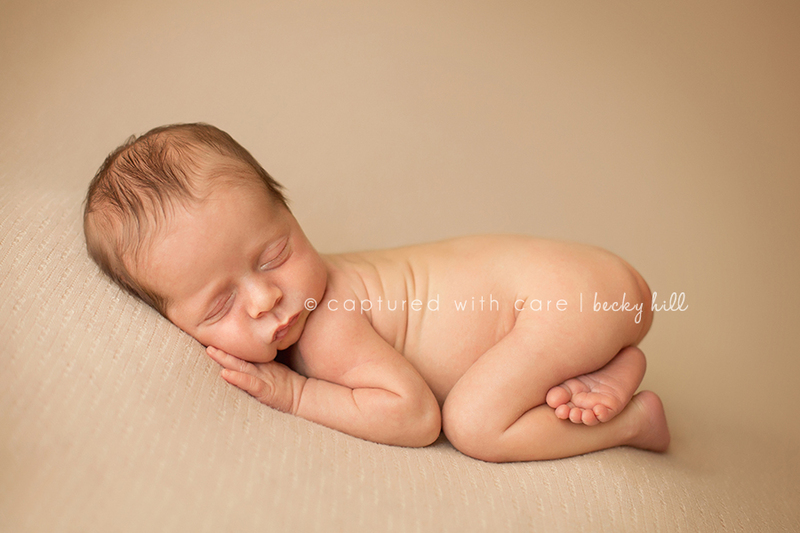 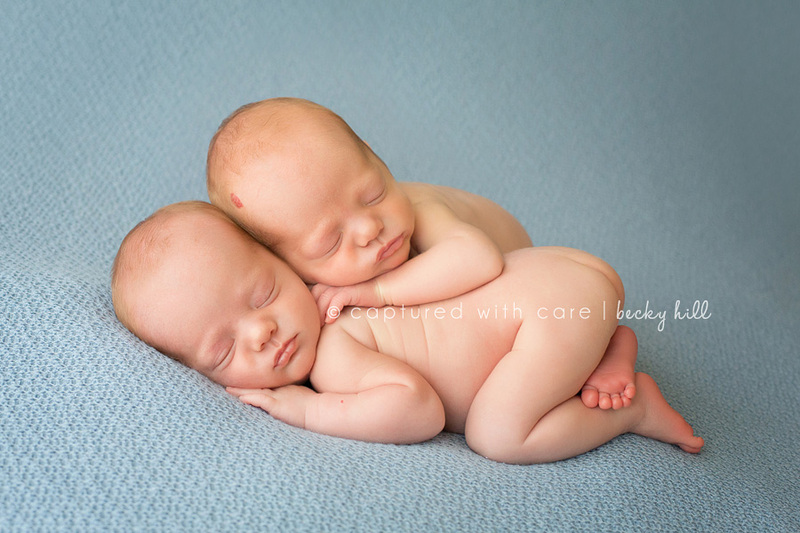 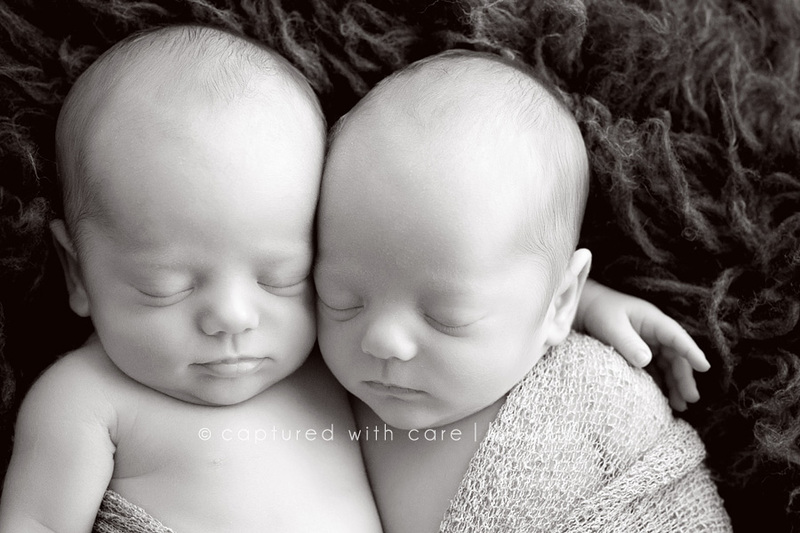 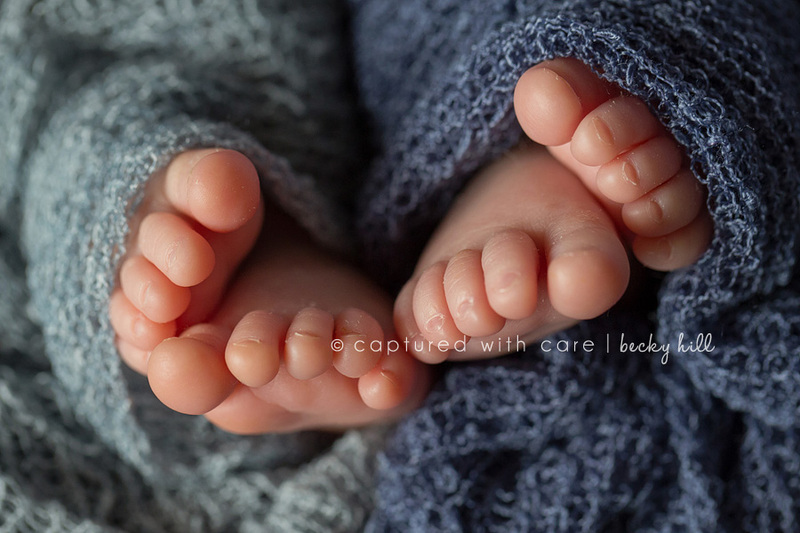 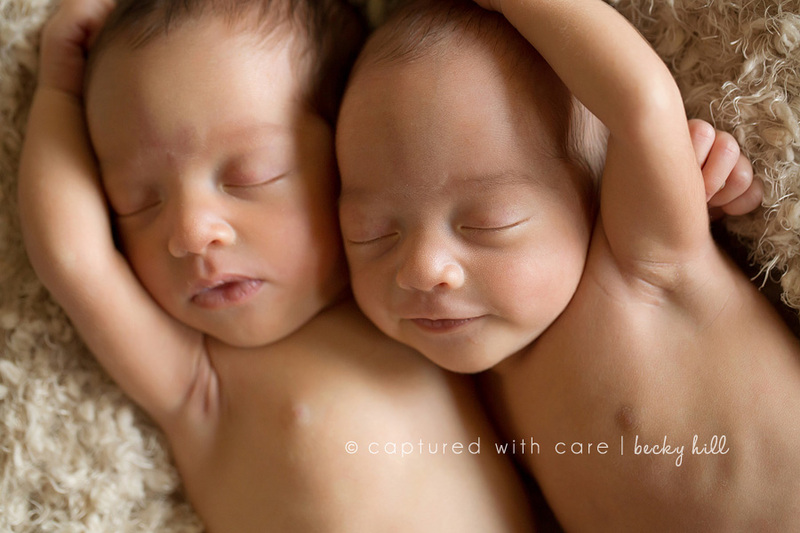 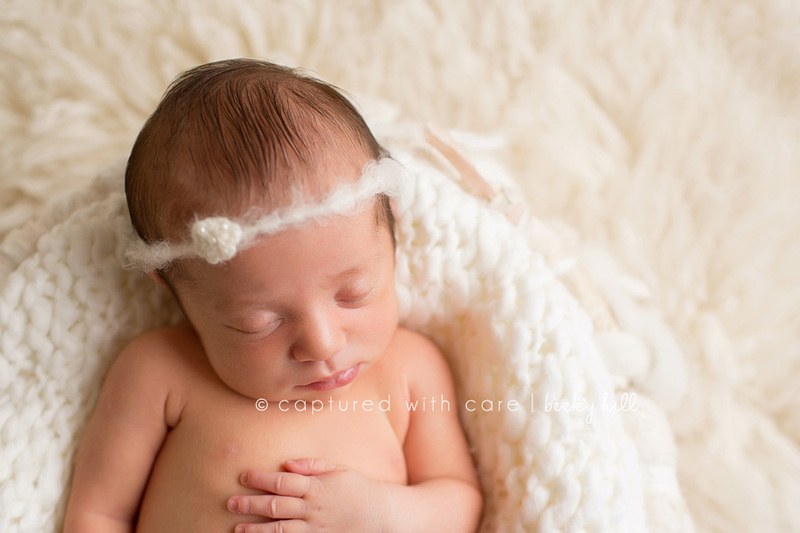 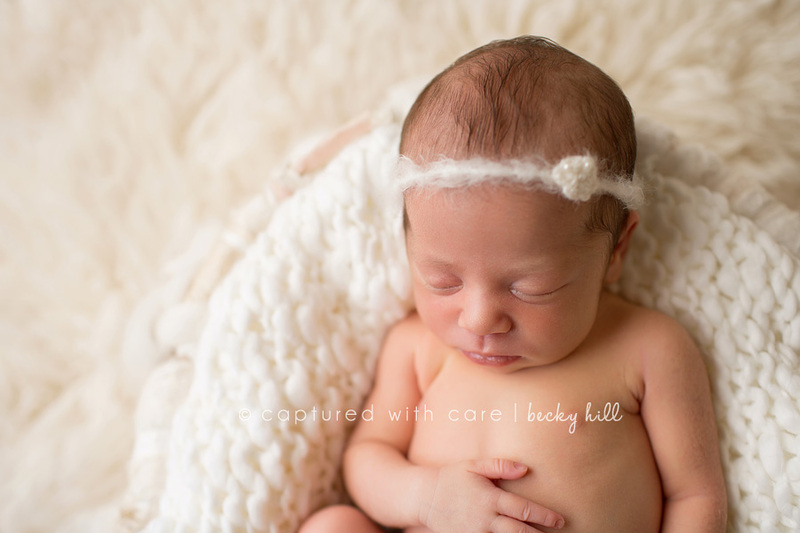 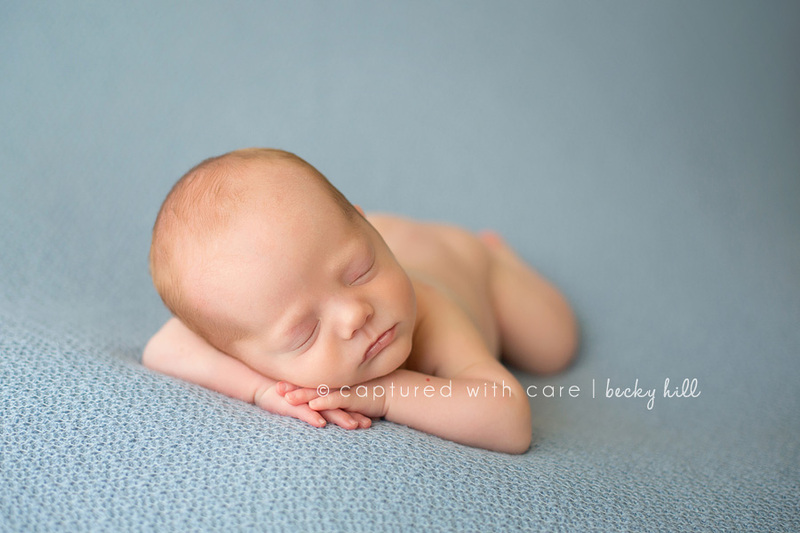 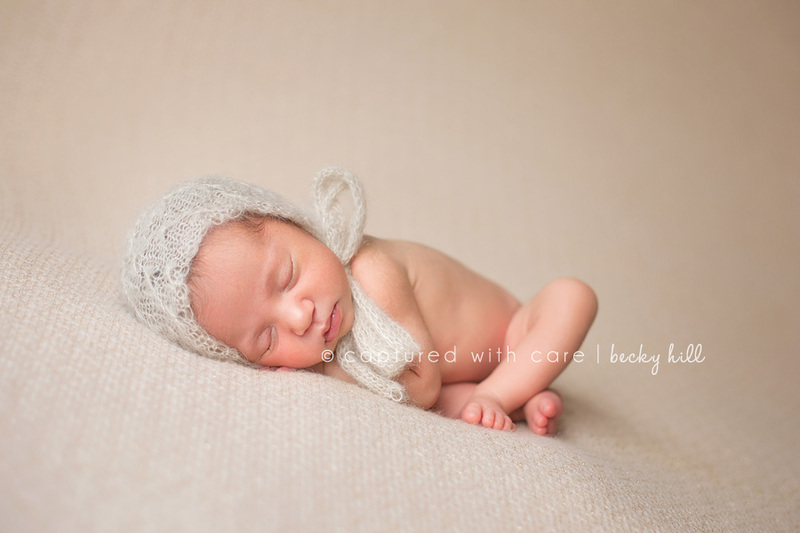 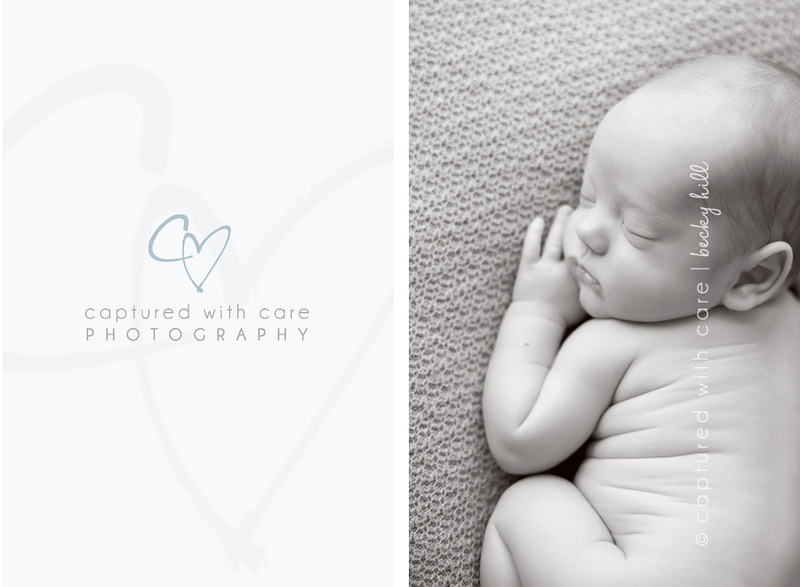 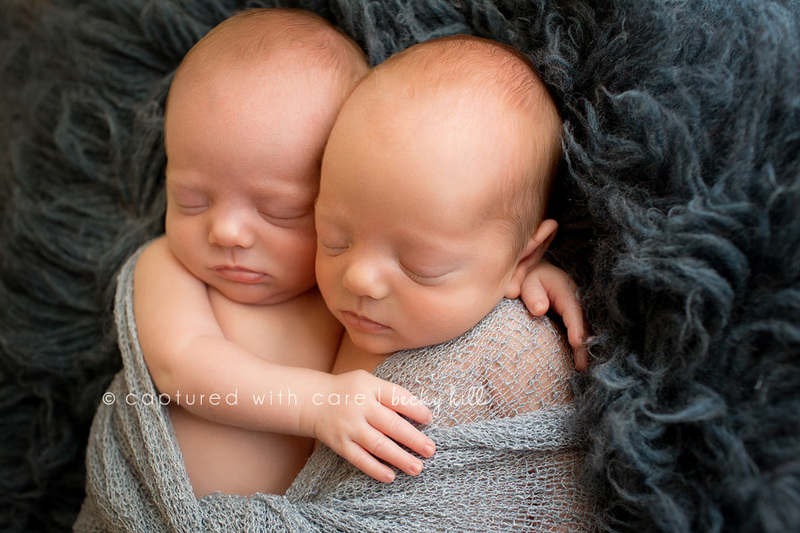 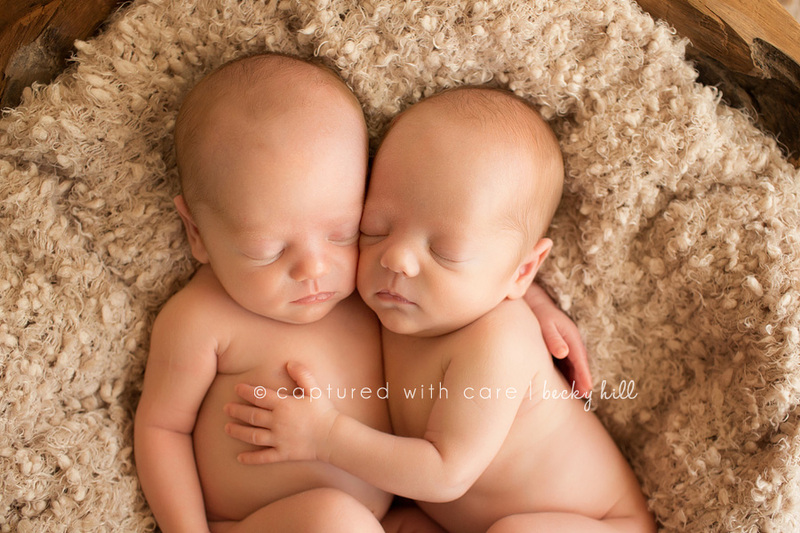 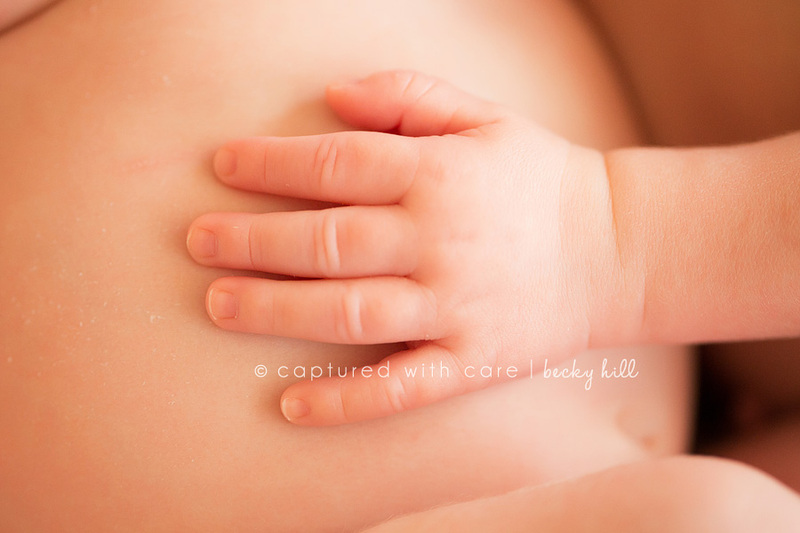 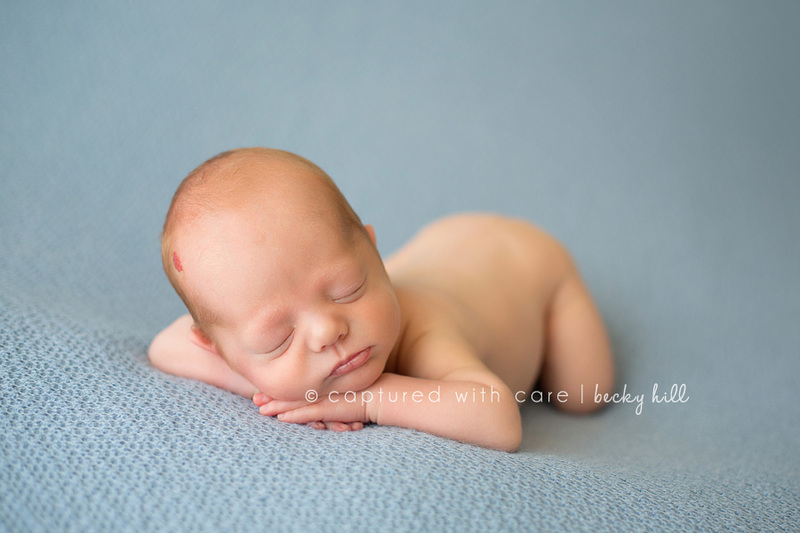 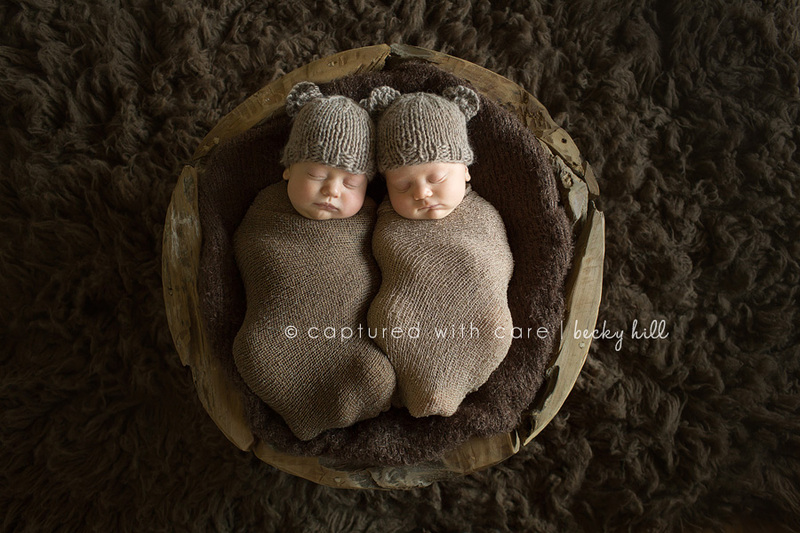 I was so honored when A and B’s mom contacted me for newborn photos of her precious little guys at 12 weeks. 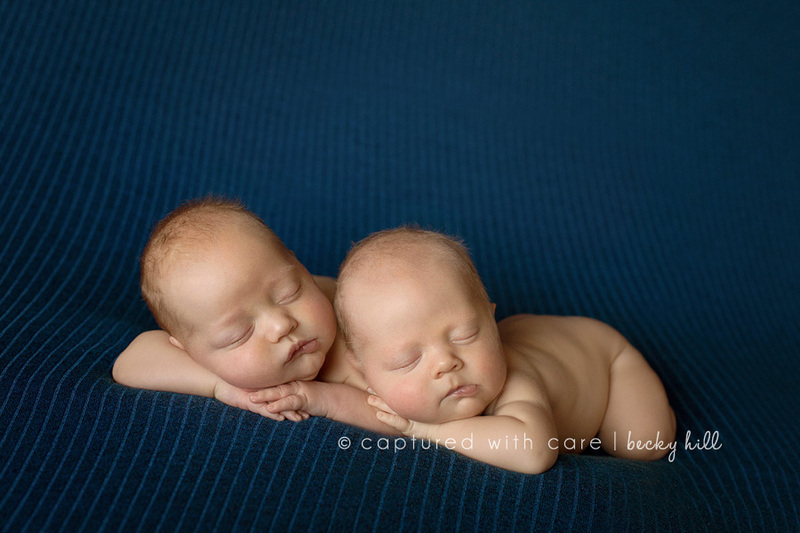 I wasn’t quite sure what to expect at this age, but they slept wonderfully for me! 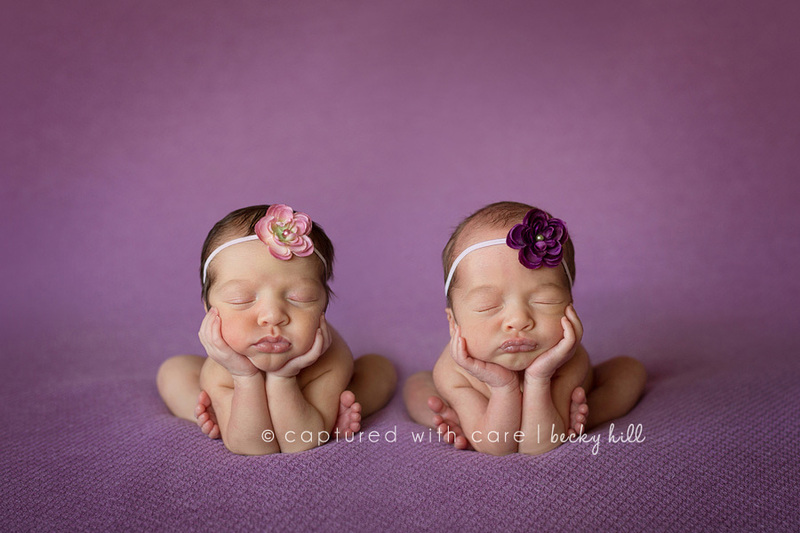 I hope you enjoy this cute duo’s session as much as I did! 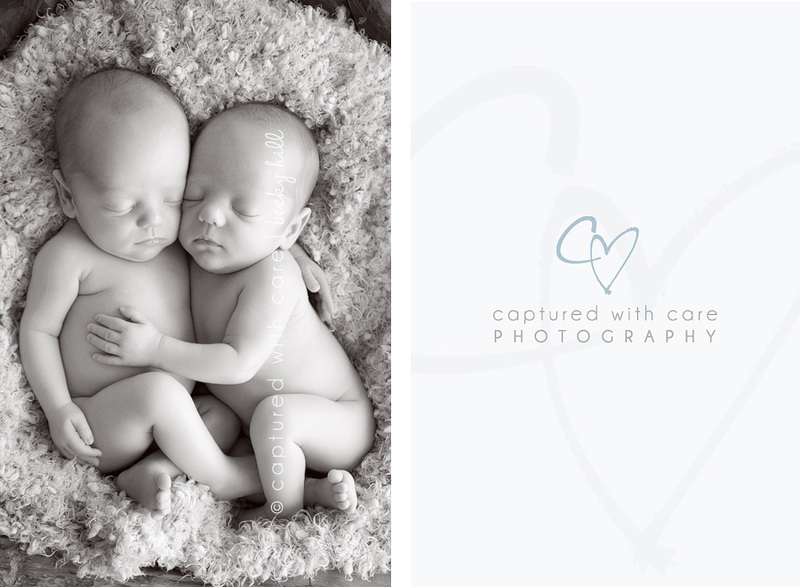 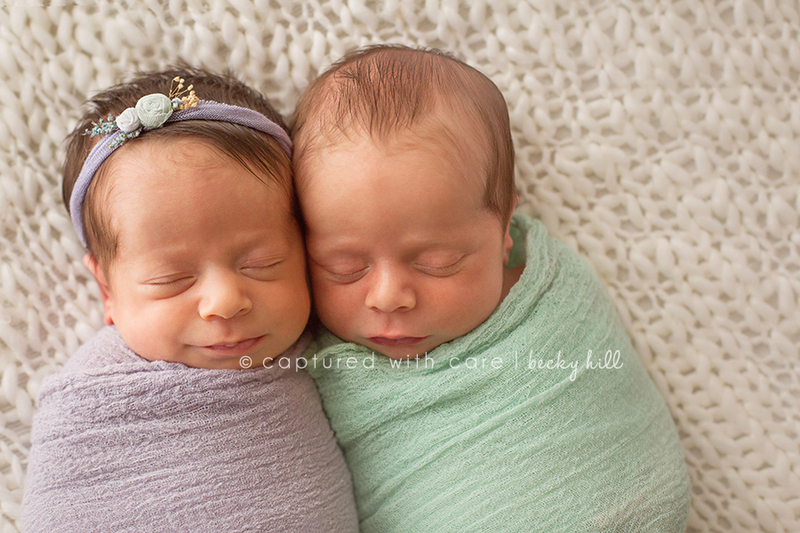 I was so excited to have my 3rd newborn twin session in a month with sweet little Colben and Conor! 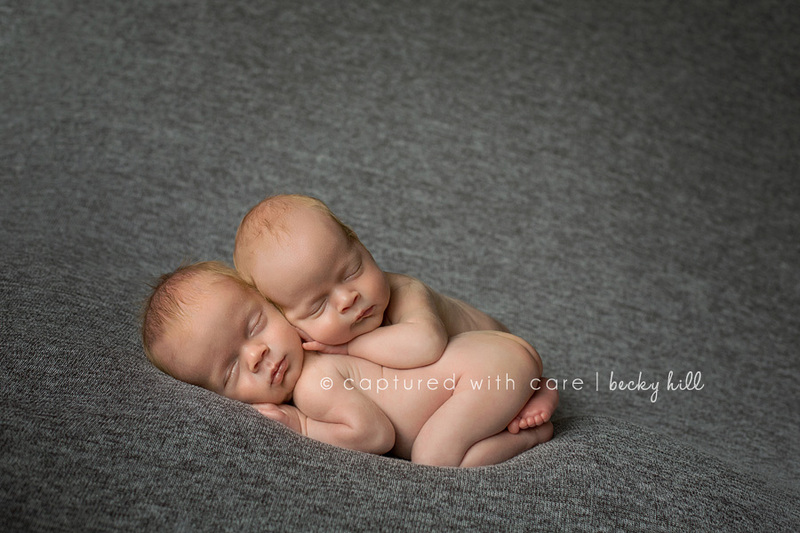 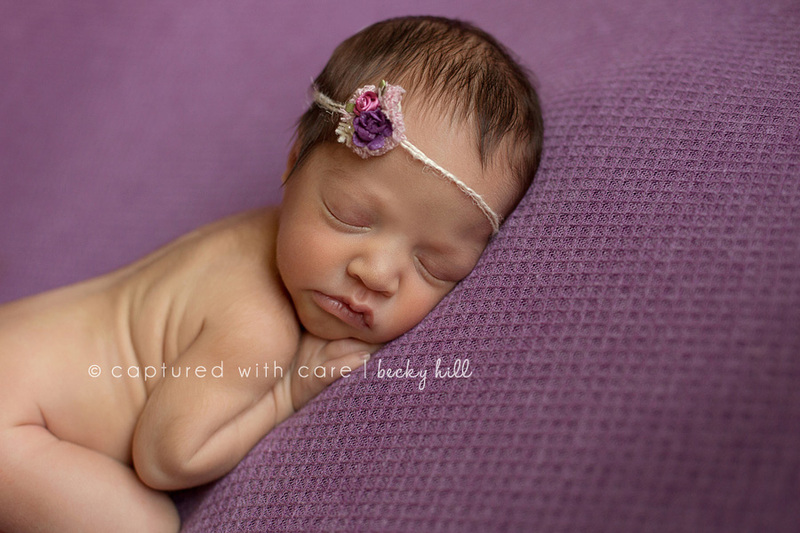 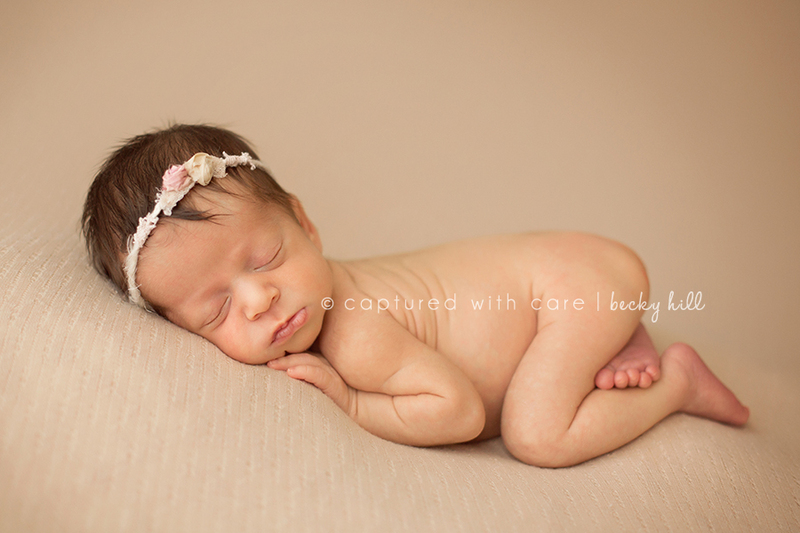 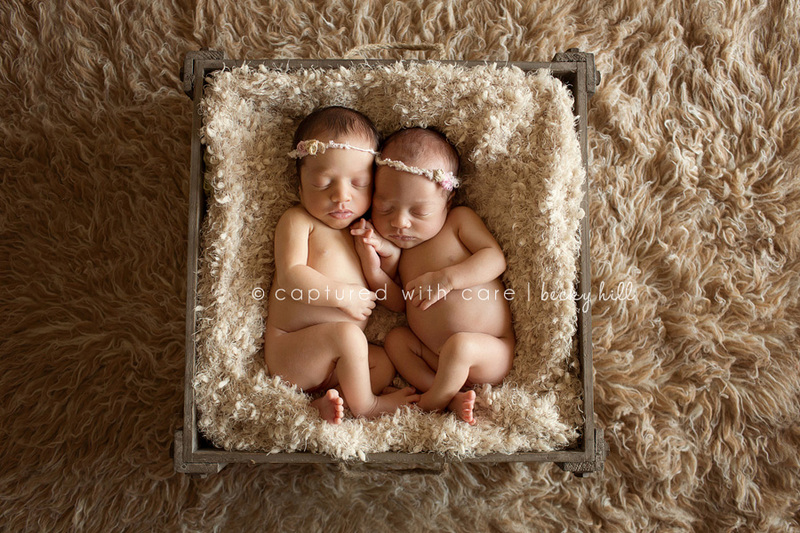 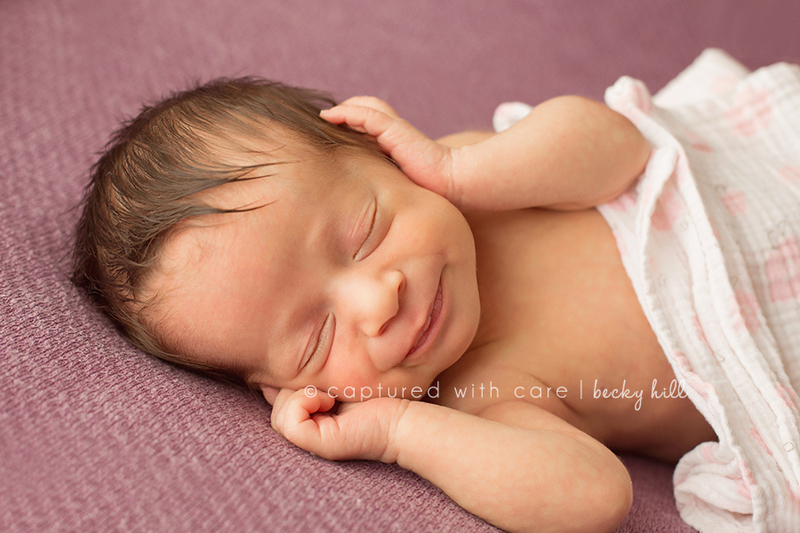 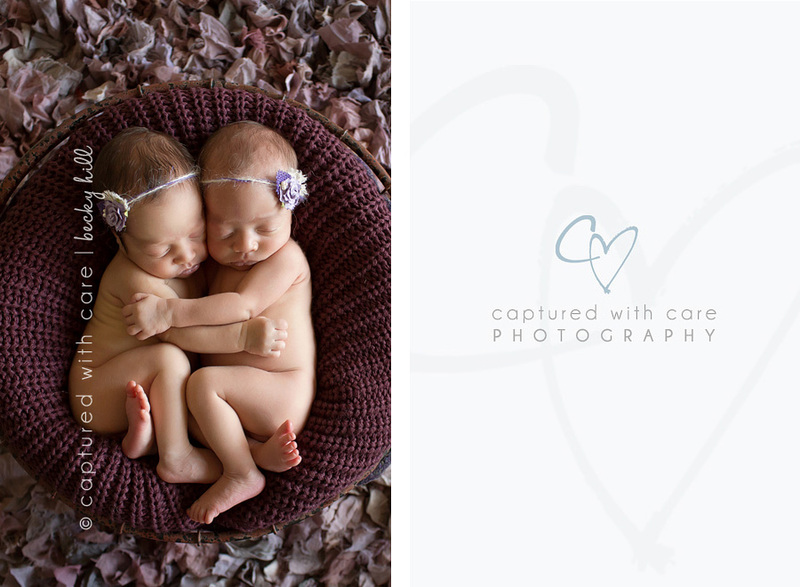 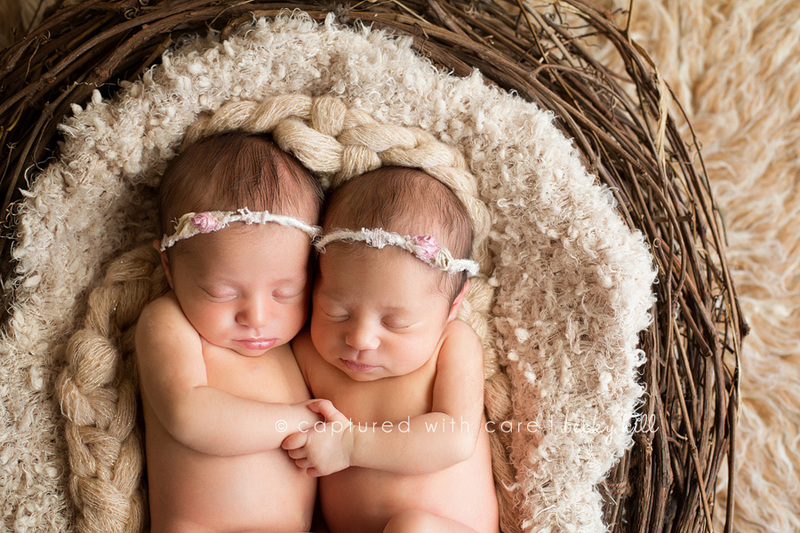 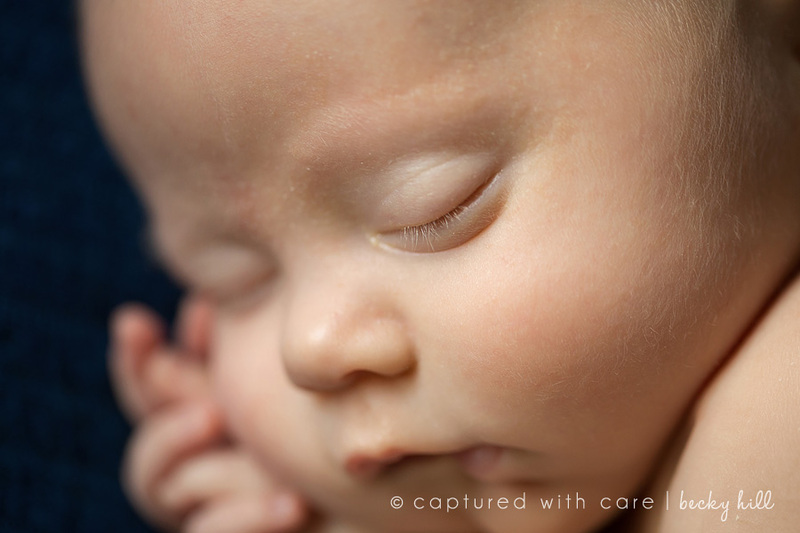 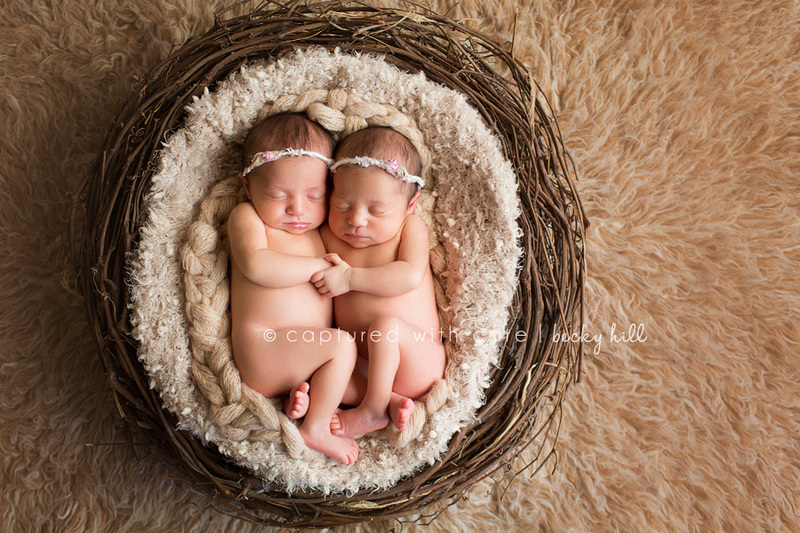 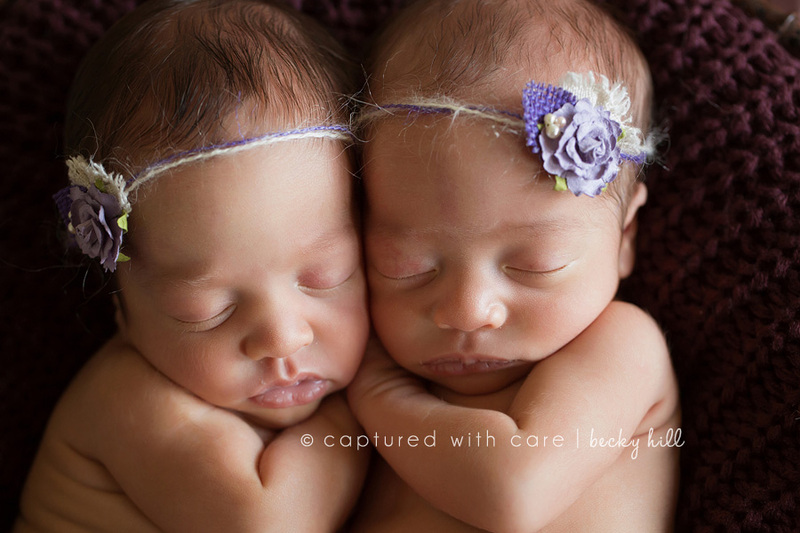 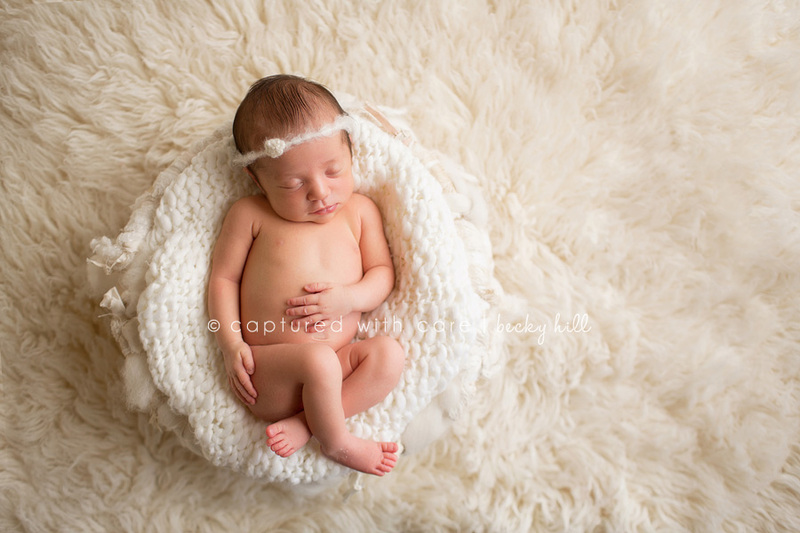 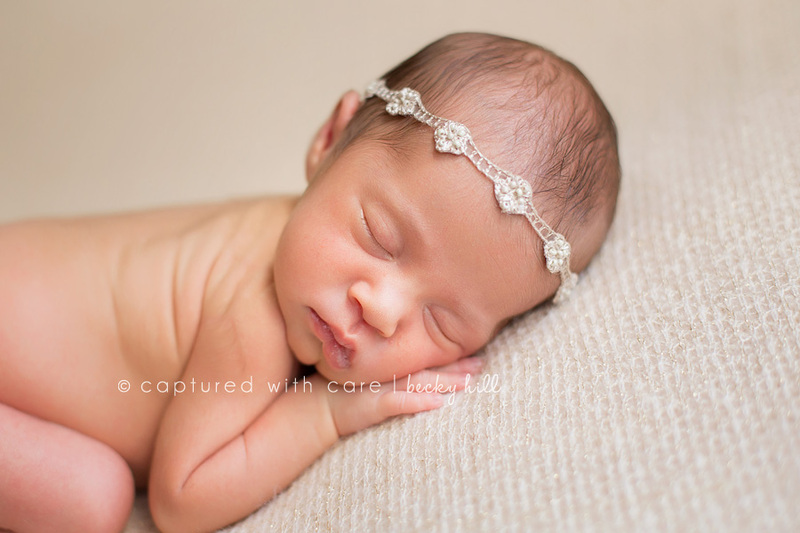 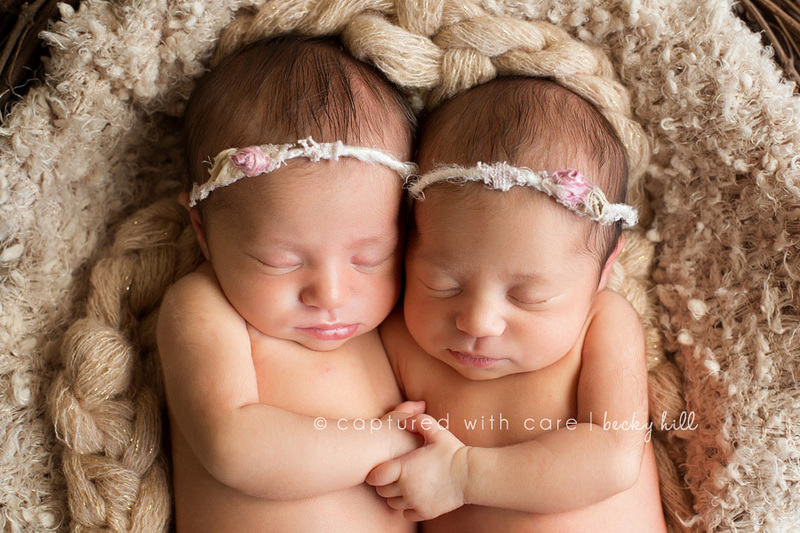 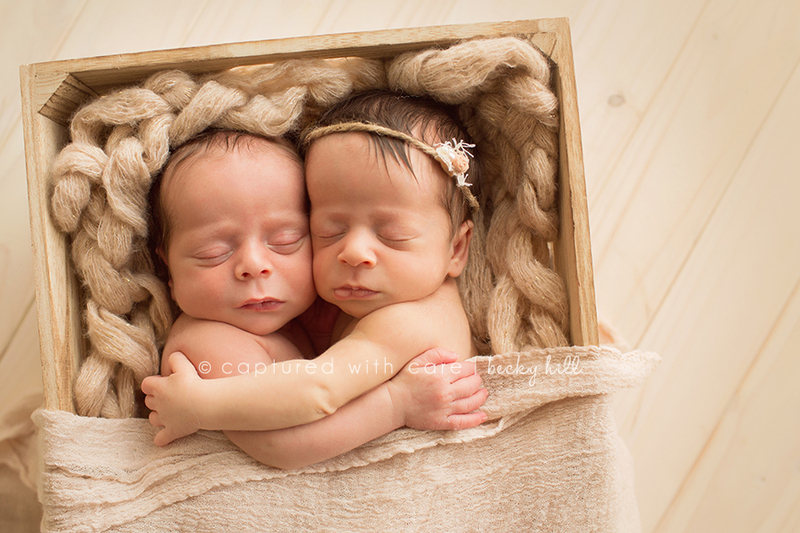 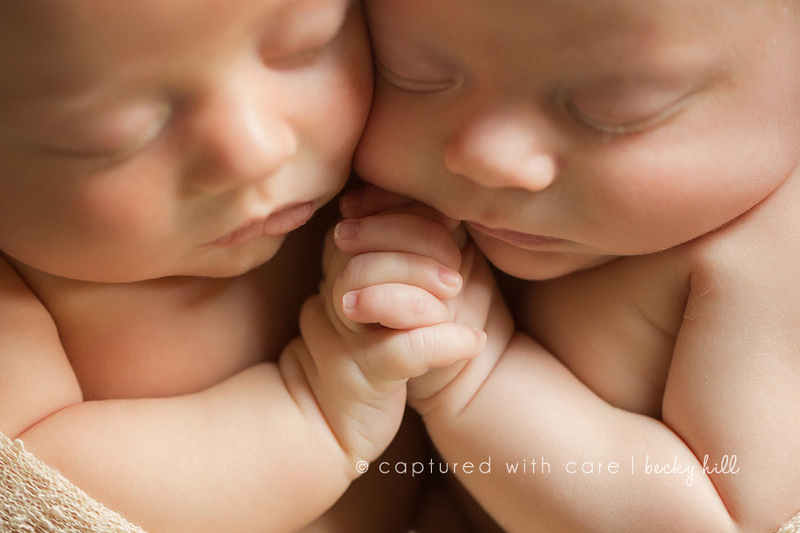 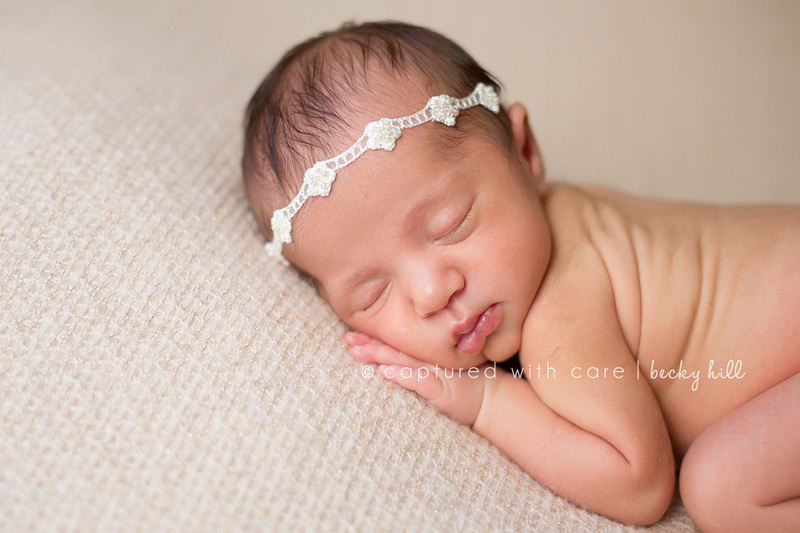 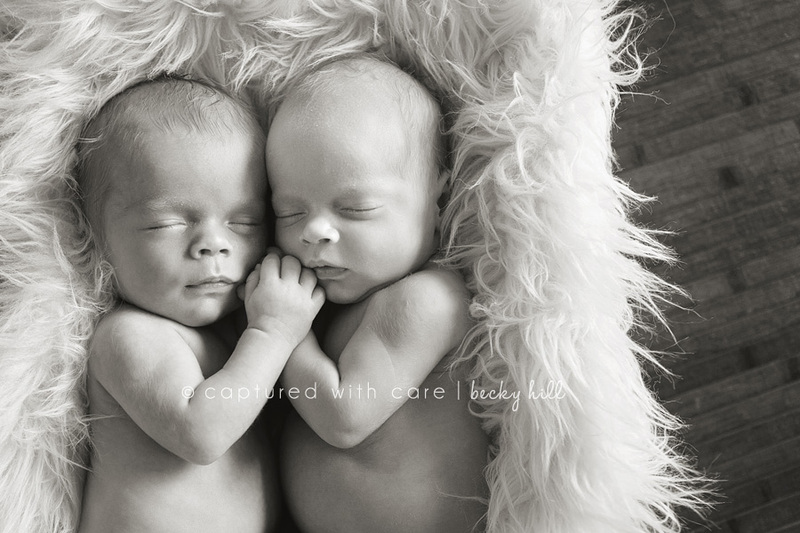 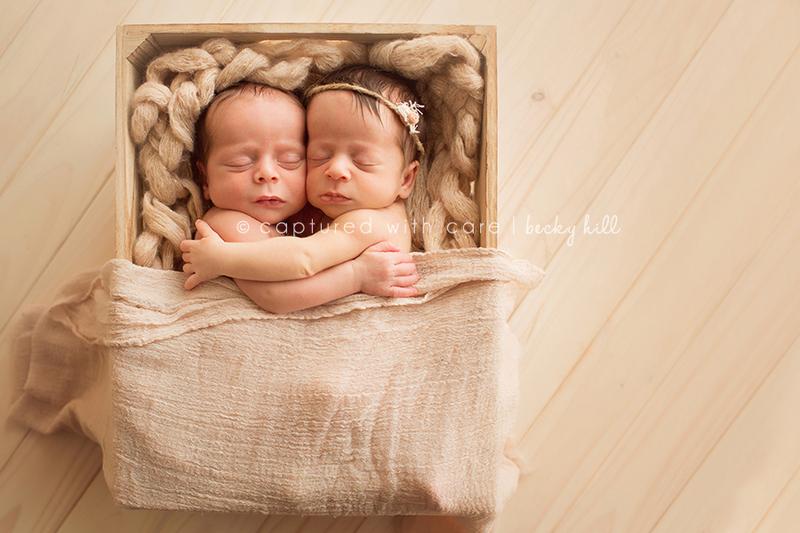 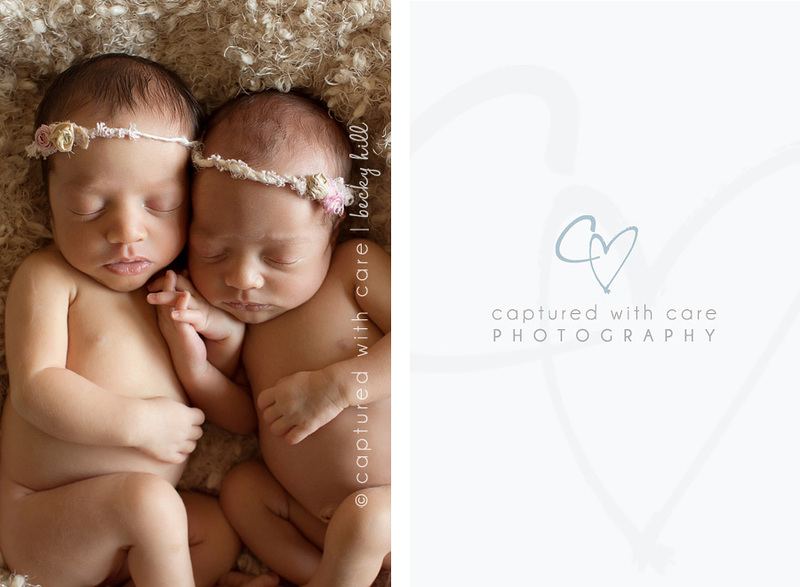 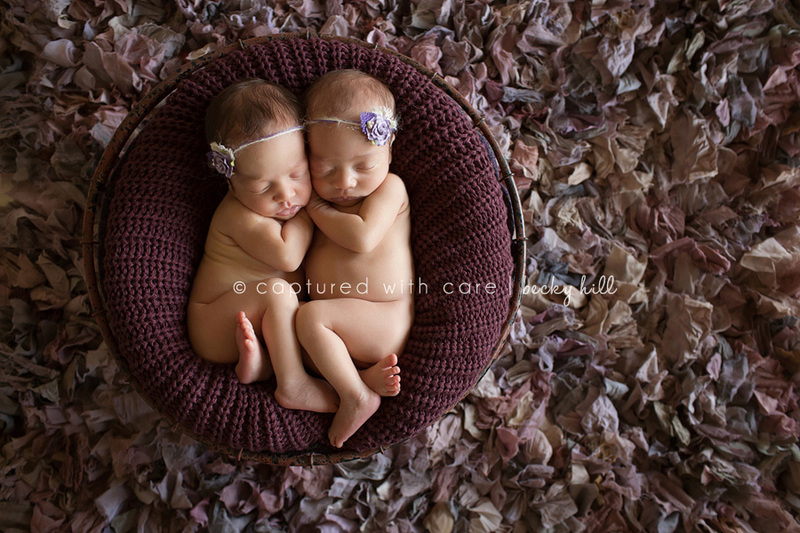 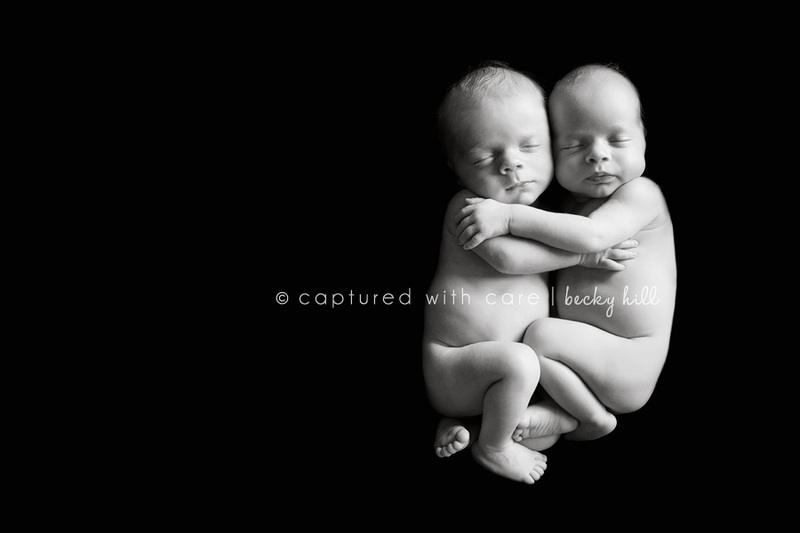 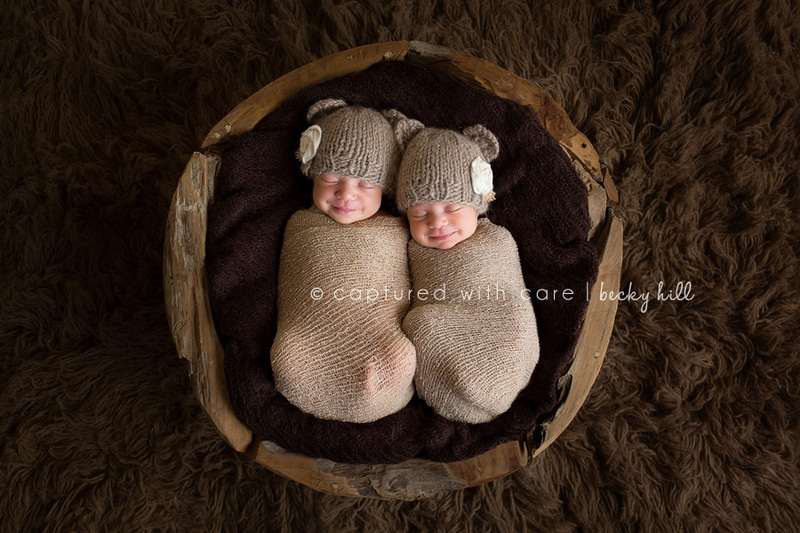 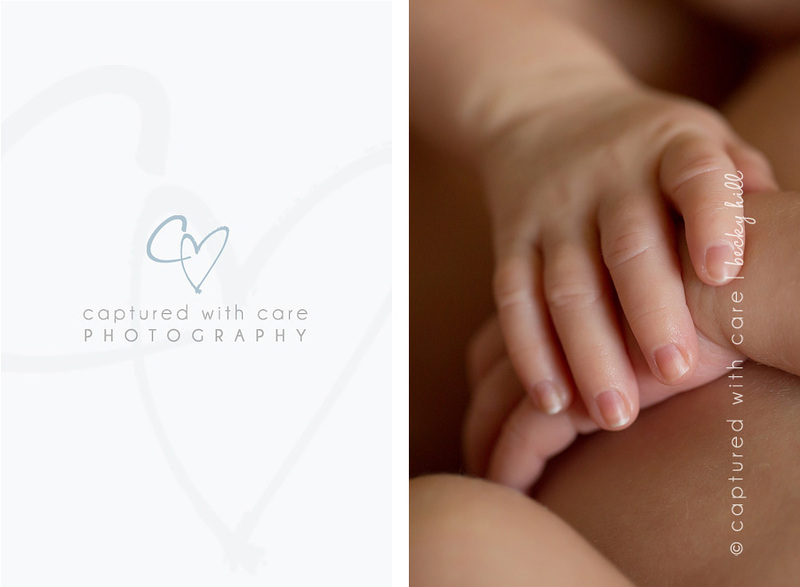 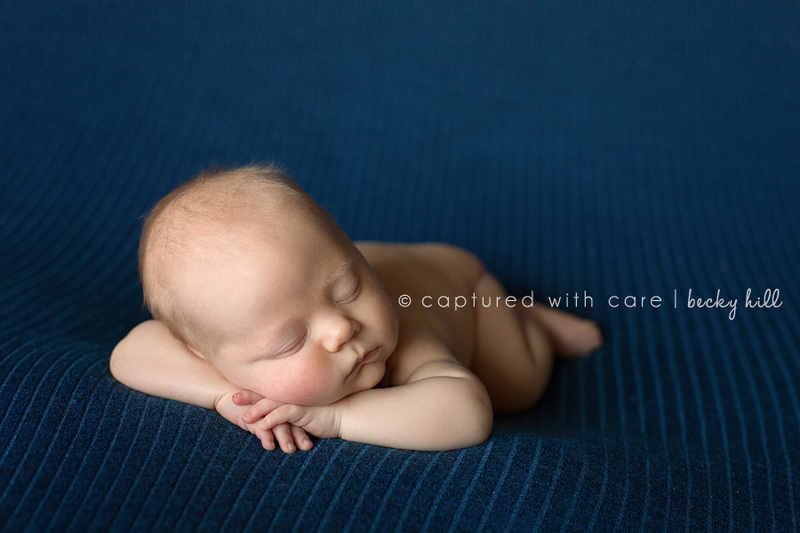 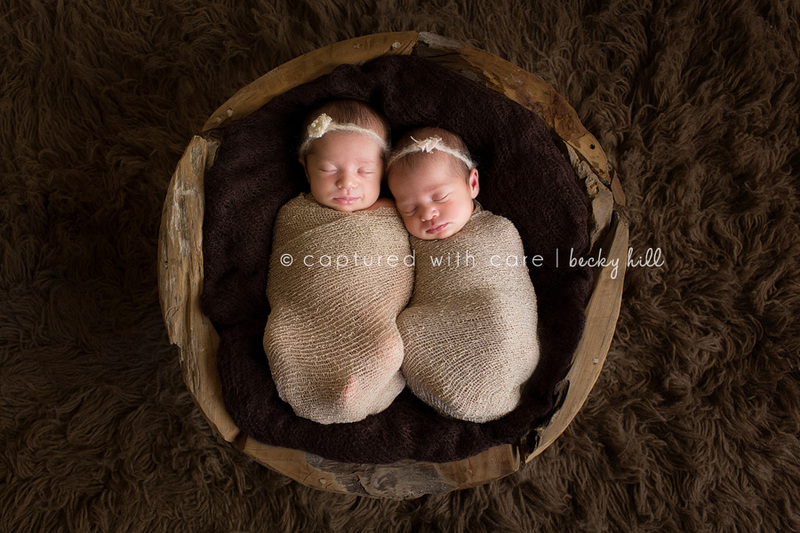 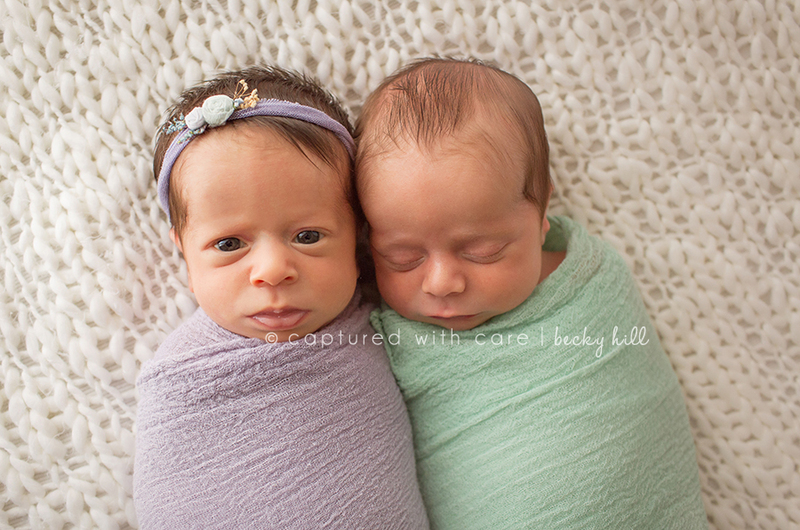 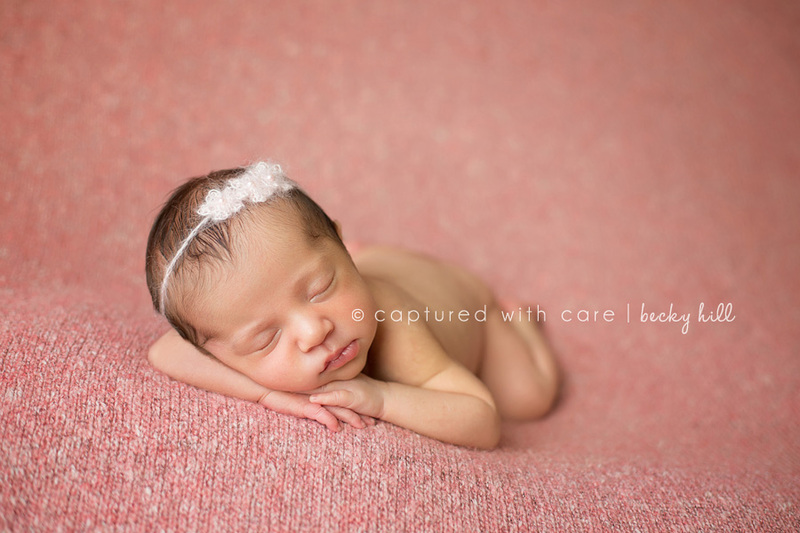 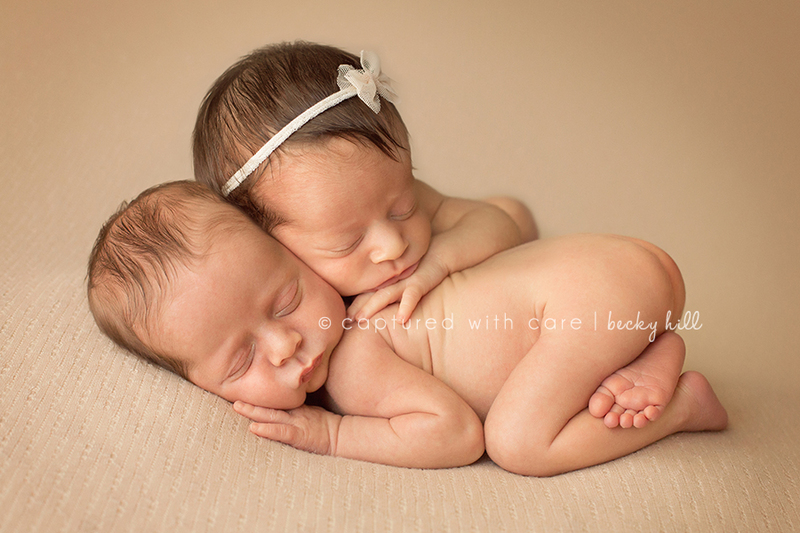 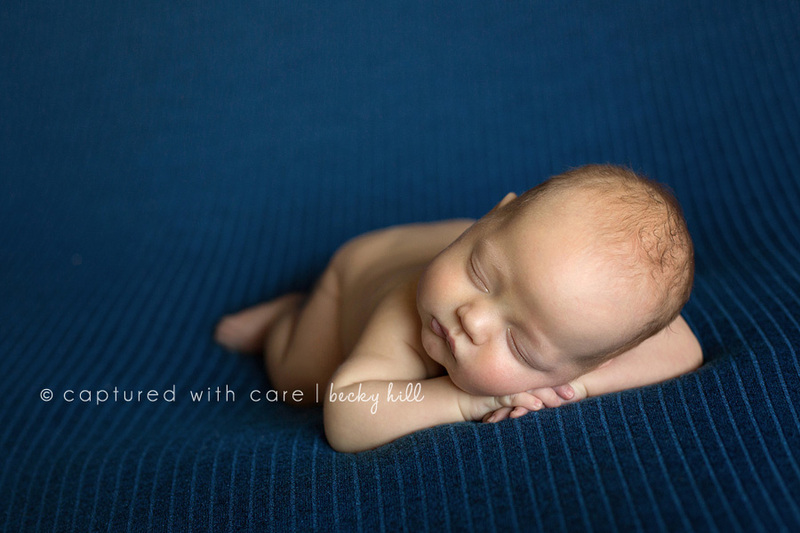 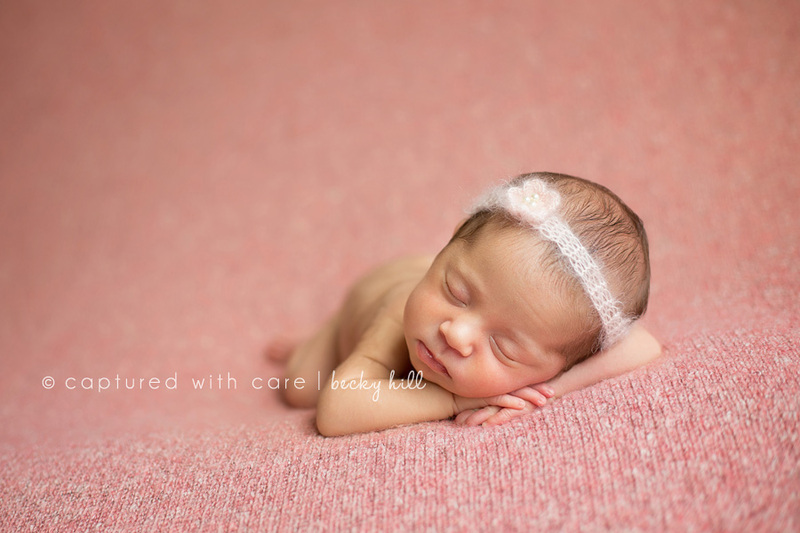 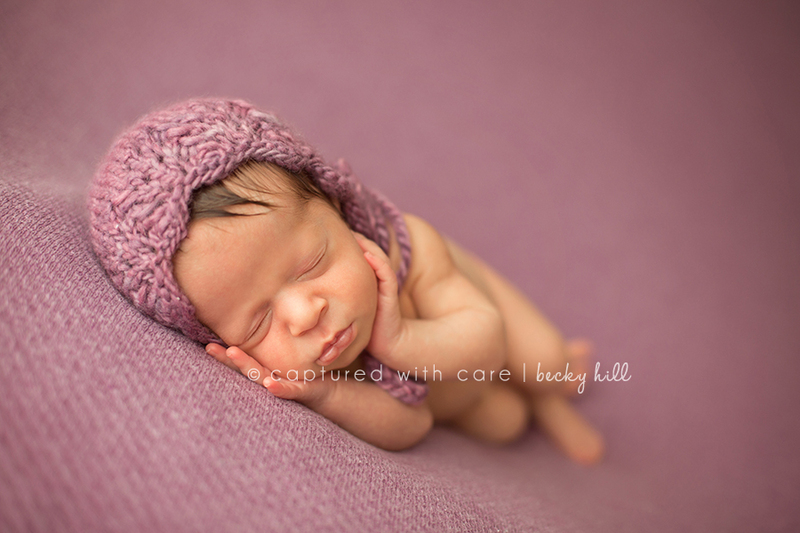 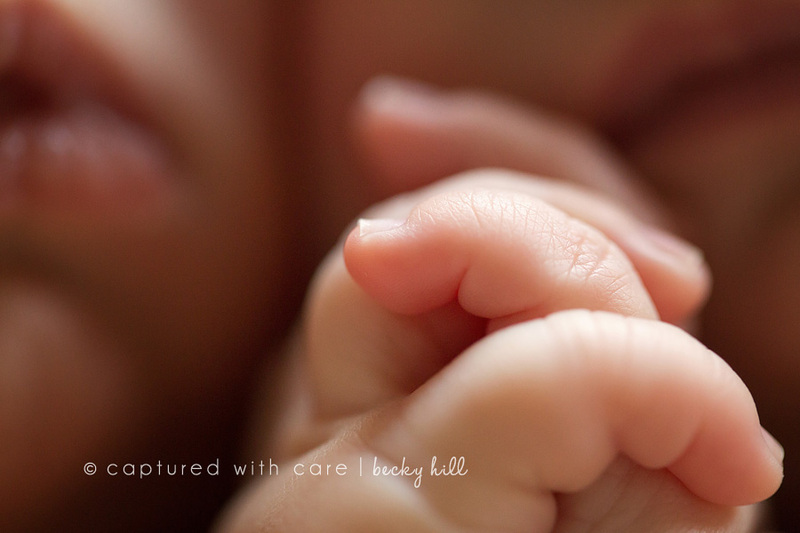 They came to my studio for their first photo shoot at 5 weeks old, after a short stay in the NICU. 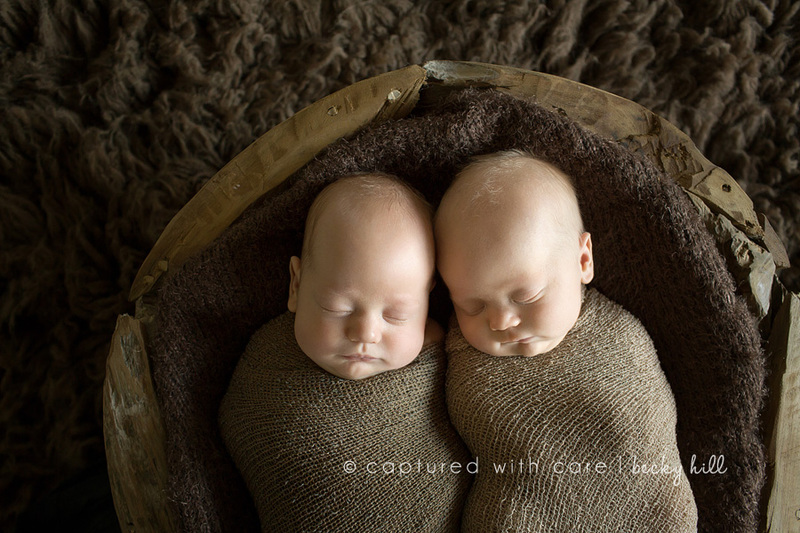 They were perfect little sleepers for me and loved snuggling up together.